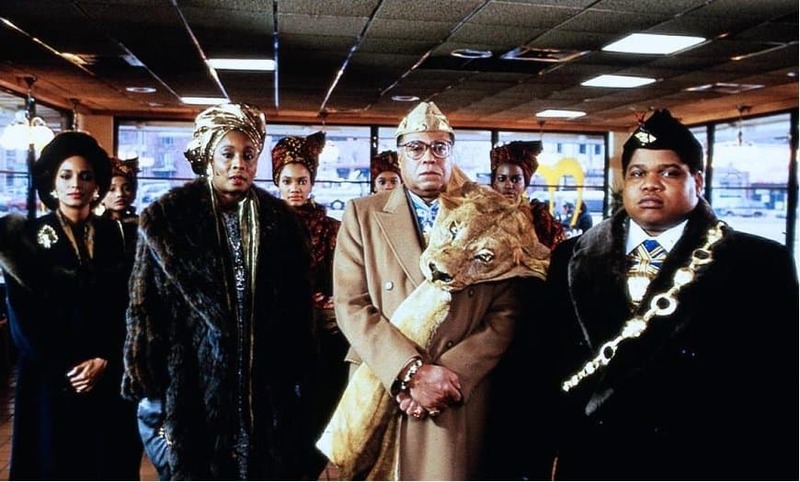 The film was initially titled ‘King of the Jungle.’ The production team changed the title when they realized that the lions do not reside in jungles. Pocahontas and The Lion King were in production simultaneously. 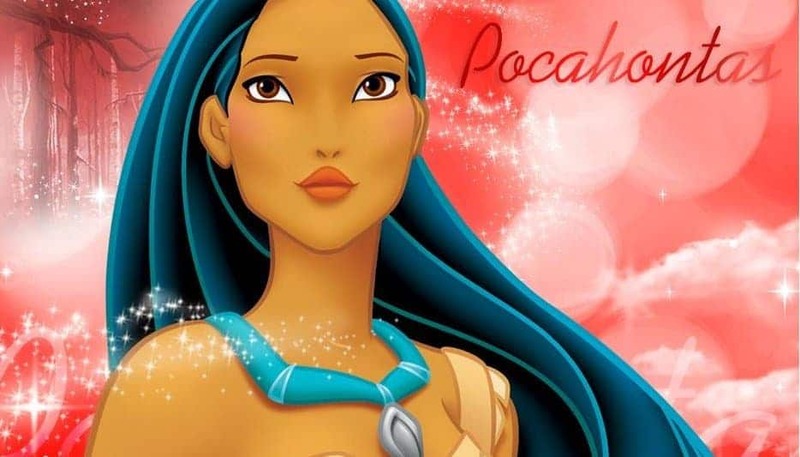 Disney thought that Pocahontas would be the more successful and prestigious of the two films. Pumbaa was the first Disney character to exhibit flatulence. 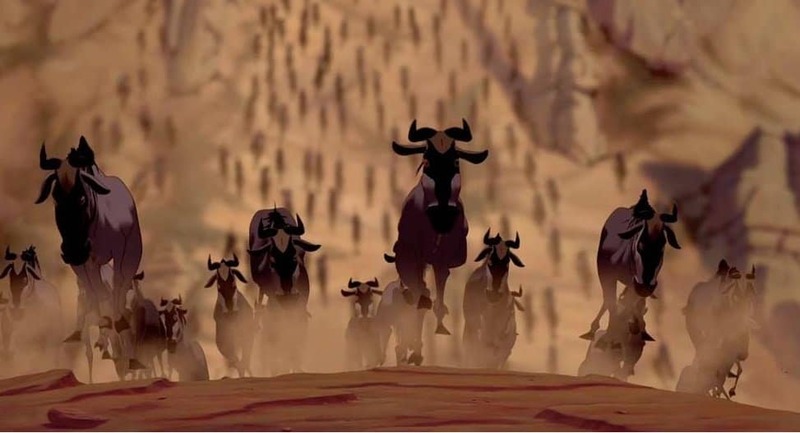 It took about 3 years to animate the wildebeest stampede scene. 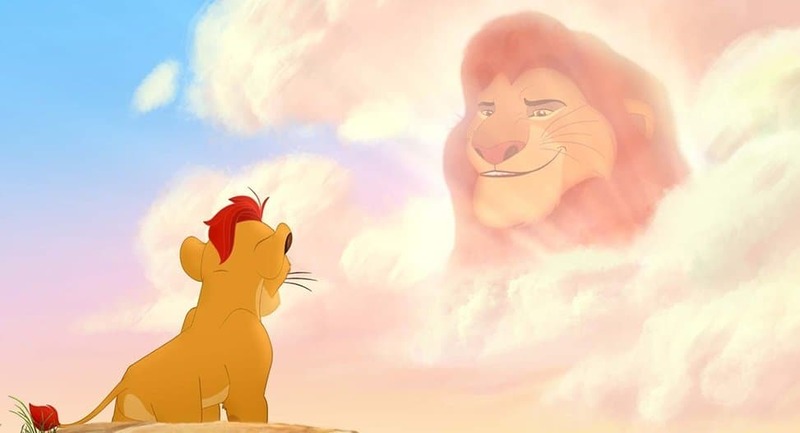 Initially, Mufasa was not supposed to appear after his death. 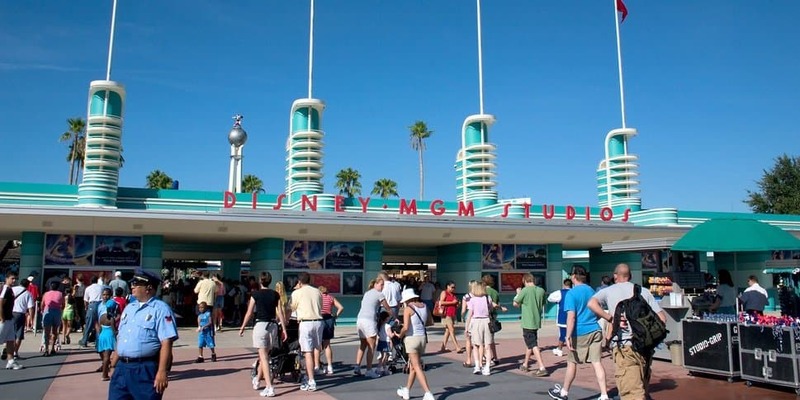 About 20 minutes of the movie were animated at the Disney-MGM Studios. Over 600 technicians, animators and artists contributed to the movie over its lengthy production schedule. Over 1 million drawings were created for the movie. The claws of Scar are always displayed throughout the film. Scar was not related to Mufasa in early drafts. However, the story writers thought making Scar and Mufasa related would be more fascinating. The Lion King is the first Disney cartoon that was dubbed in Zulu.